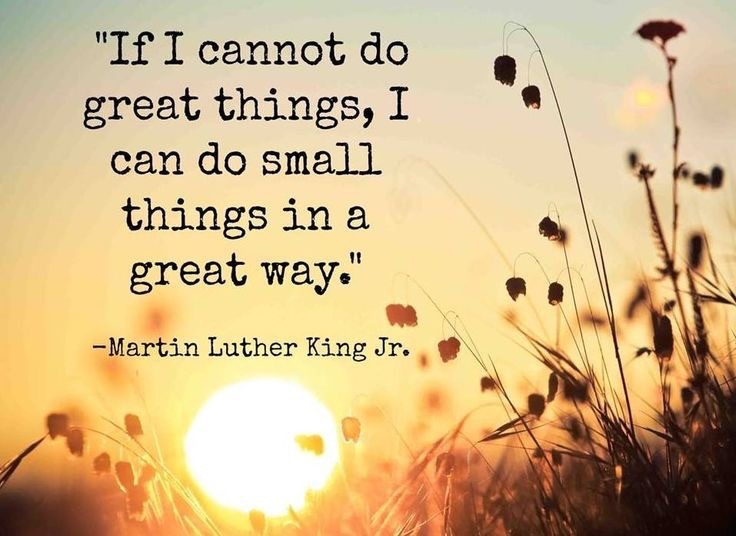 How often do the smallest things go unnoticed, the smallest creatures unattended? 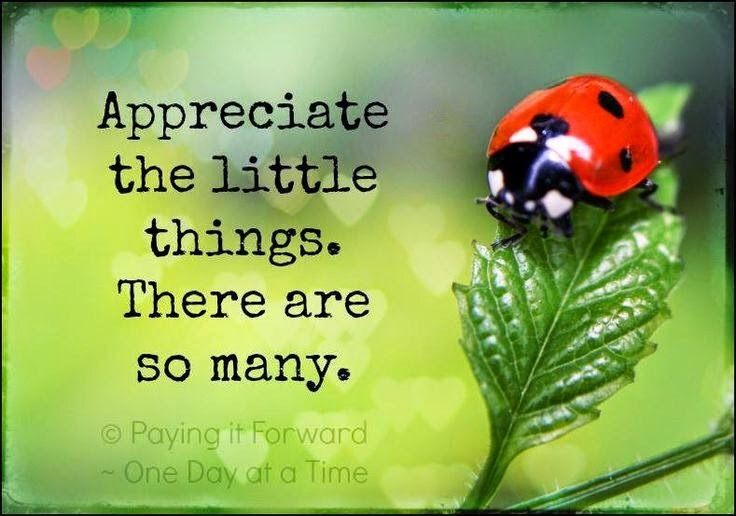 My tip for today…Be kind, be attentive, be generous to all creatures great and small. Why? Because you will be blessed in return tenfold. I was out for my walk this morning, and it was already between really hot and dang near deadly hot. 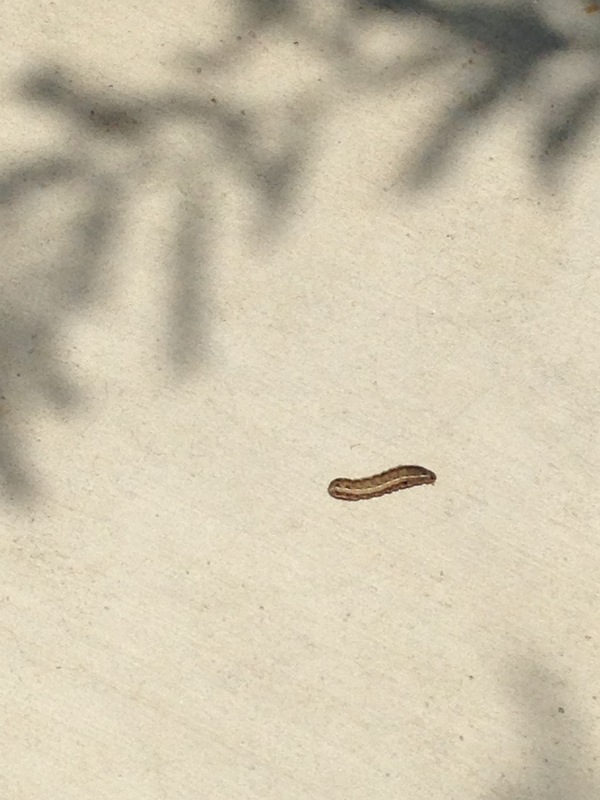 I didn’t get that far, when I saw this tiny creature trying to maneuver across the blistering hot sidewalk. All I could think of was, “Ouch! That must be scalding his tiny little feet and belly.” I found a small stick and let Mr. Crawly Creature climb up the stick, then I carefully placed him in the cool green grass. I’m not sure if that’s where he wanted to go, but I thought, if that was me, I’d take the grass over the hot sidewalk. I’ve been lucky in life, and I’ve have had people help me off the scalding hot sidewalk of life.